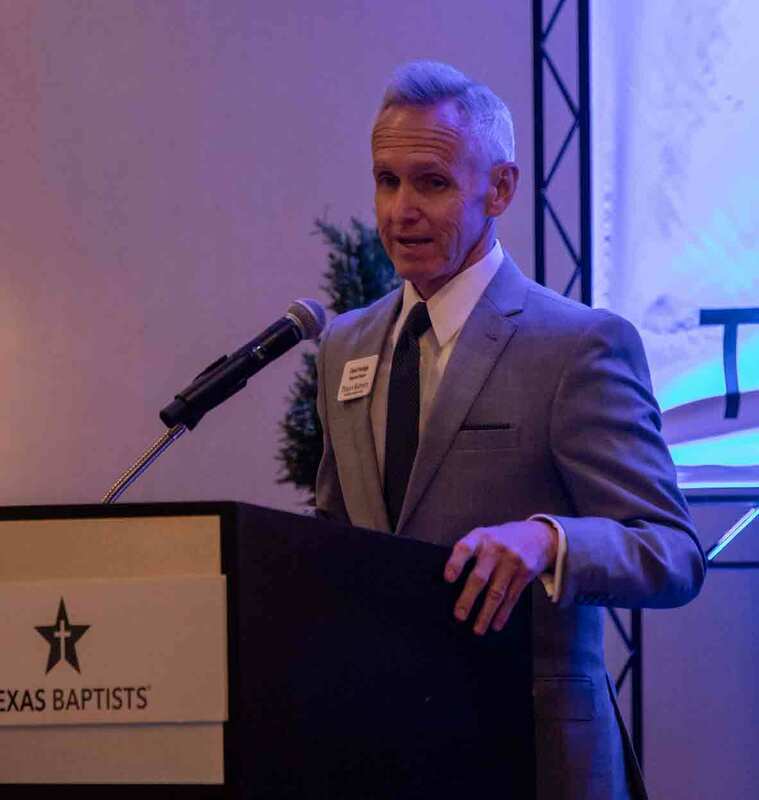 DALLAS–During the May 22 meeting of the Baptist General Convention of Texas Executive Board, members affirmed a statement from Executive Director David Hardage encouraging Texas Baptists to seek peace in the midst of violent times in America. Heartbreaking violence has once again come to the forefront in our society. We’ve seen it most recently in the school shooting in Santa Fe, TX. Violence continues to be a significant problem in every area of life -- at home, school, the workplace, and churches. Violence also is affecting relationships with family, friends, neighbors and strangers. Texas Baptists is working for answers and solutions. The Bible tells us that every person is created in the image of God (Genesis 1:26-27), and is therefore to be treated with dignity. The Bible also calls for peace (Matthew 5:9), as well as justice, kindness and humility (Micah 6:8). 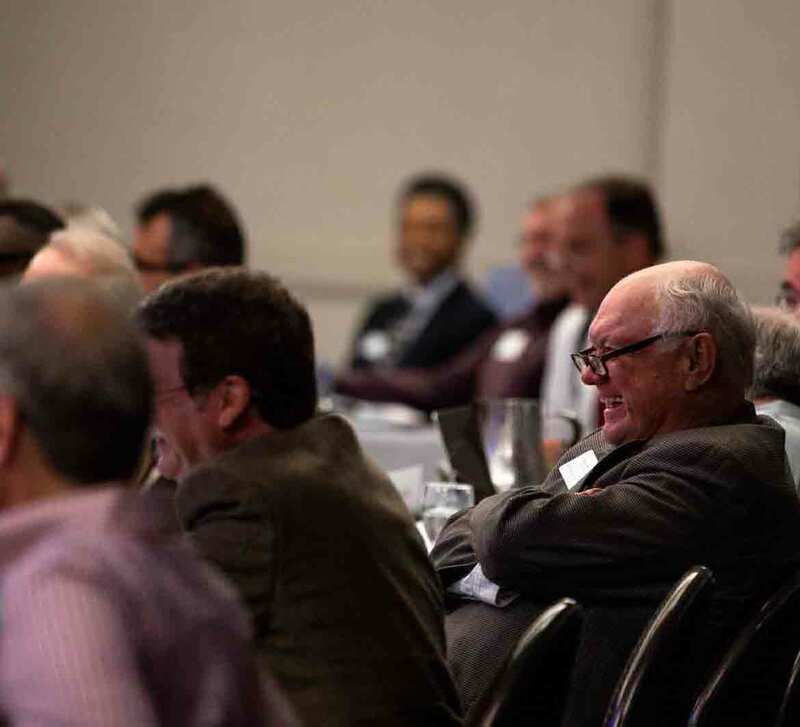 Texas Baptists hosted an entire conference this past spring with Micah 6:8 as the theme. Domestic violence, especially against women and children, has no place in our society, and is a direct contradiction to God’s Word and way. Texas Baptists has and will speak against abuse in the home. Texas Baptists reiterates its commitment to peaceful, safe, and whole relationships, and condemns violence of any form. We commit ourselves to protecting the dignity of every person, especially the vulnerable among us. We will continue to pursue safe and healthy homes, schools, workplaces and churches. Board member Donald Bean, pastor of Calvary Baptist Church in Nederland, brought a motion of affirmation before the board, with a second from Rolando Aguirre, president of the Hispanic Baptist Convention of Texas. “I wish to affirm Dr. Hardage’s statement from last night regarding Texas Baptists seeking ways to promote peace in the midst of violence in our country at the current time,” Bean said. The board unanimously affirmed the statement. 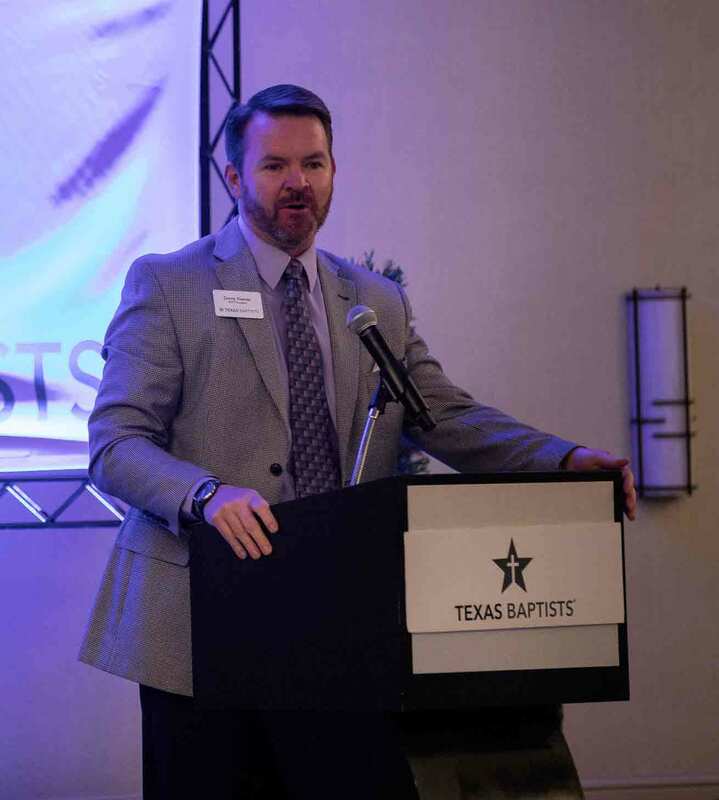 Danny Reeves, pastor of First Baptist Church of Corsicana, gave his final address as president to the board and encouraged Texas Baptists to pass the baton from one leader to the next with trust in the Lord’s plan for the future. Just as Abraham passed the baton to his son Isaac, and Isaac on to Jacob, Reeves challenged board members to run the race of life with endurance, not dropping the baton, but intentionally passing it on to those coming behind. Jim Reed, controller, reported on the current BGCT financial standings with gifts to CP Texas totalling $7.7 million as of March 31, 2018, which was 94.2% of budget. Gifts to the Cooperative Program, Southern Baptist Convention, and BGCT Worldwide totaled $10.8 million, as compared to $11.4 million at the same time in 2017. Board members also heard reports from WMU of Texas, Texas Baptist Men, Texas Baptist Missions Foundation, the Great Commission Team, the Christian Life Commission and the Office of Cooperative Program Ministries. The 2018 Mary Hill Davis Offering for State Missions goal is $3.6 million. TBM is in preparations to send an Ash Out team to Hawaii to assist with the recent volcano eruption when conditions are safe for travel. Additionally, fundraising for Texas Tech BSM building has reached $3.0 million, nearing the goal of $3.3 million for a new building on the Lubbock campus. Re-election of board officers Dennis Young, pastor of Missouri City Baptist Church In Houston, as chairman and Craig Christina, pastor of Shiloh Terrace Baptist Church in Dallas, as vice chairman. Delegation for the Finance Committee to review, consider, and approve the move to a self-funded healthcare insurance model for Convention staff and retirees, should that prove to be the most effective type of coverage. Filling board vacancies at Valley Baptist Missions and Education Center with Scott Williamson, FBC Lewisville, and Carlton Reyes, FBC Los Fresnos; and East Texas Baptist University with Jason Bell - First Baptist Church, Mount Pleasant. Filing of council vacancies on BSM Council with Thomas Faught - First Baptist Church, San Antonio; and Chaplaincy Endorsement Council with Casey W. Celum, Northside Baptist Church, Victoria. Chairman Dennis Young closed the meeting with an encouragement to board members of the protection and provision of God.